Meet some of our members who tried our proven program and reached their goals! It worked for them and it can work for you too! We’re always featuring new stories to inspire you. It worked for them and it can work for you too. **Results not typical. 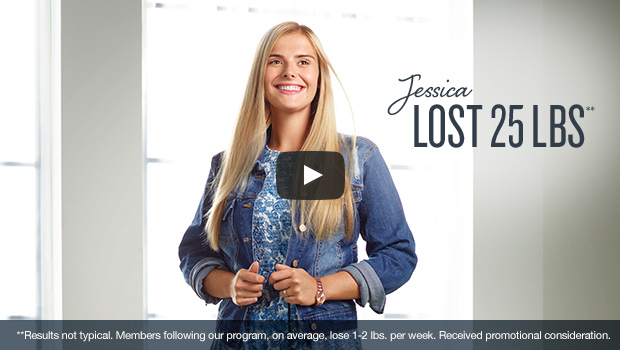 Members following our program, on average, lose 1-2 lbs. per week. Received promotional consideration. **Weight lost on Classic Program. 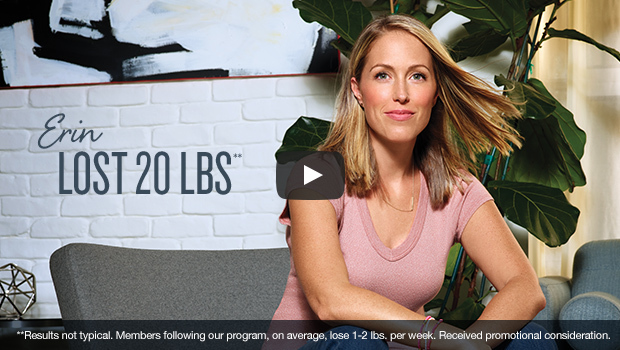 Members following our program, on average, lose 1-2lbs per week. Received promotional consideration. 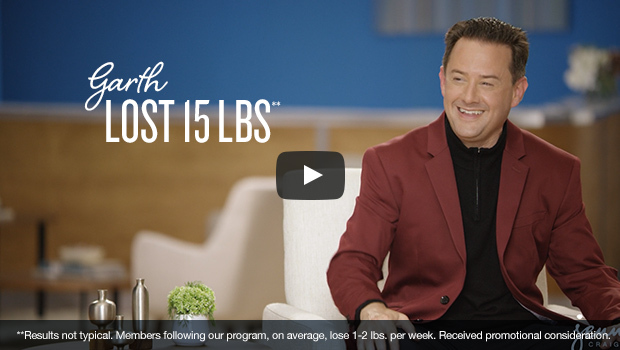 **Typical weight loss on the Rapid Results program is 11.6 pounds in the first four weeks and 1-2 pounds per week thereafter. Brittany lost 25 pounds on Rapid Results in 16 weeks. Received promotional consideration. 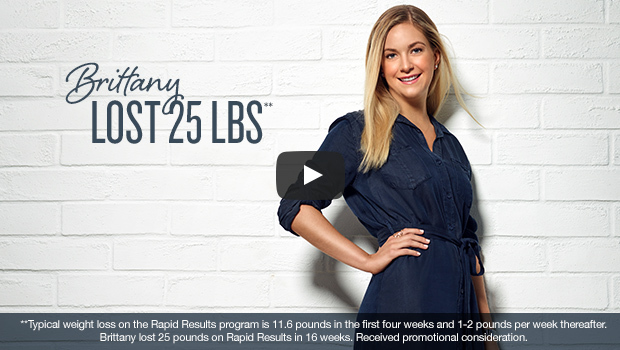 **Typical weight loss on the Rapid Results program is 11.6 pounds in the first four weeks and 1-2 pounds per week thereafter. 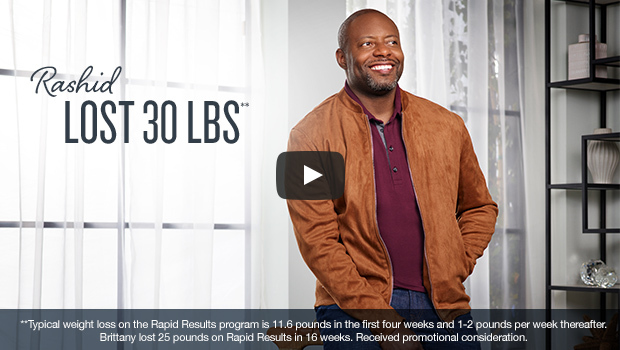 Rashid lost 30 pounds on Rapid Results in 19 weeks. Received promotional consideration. 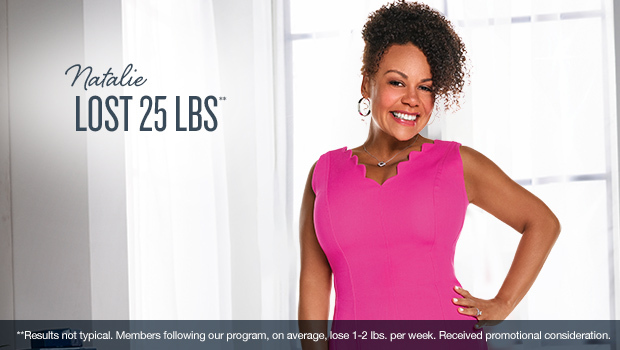 When you sign up to get the latest news, tips, and offers from Jenny Craig! †Results not typical. 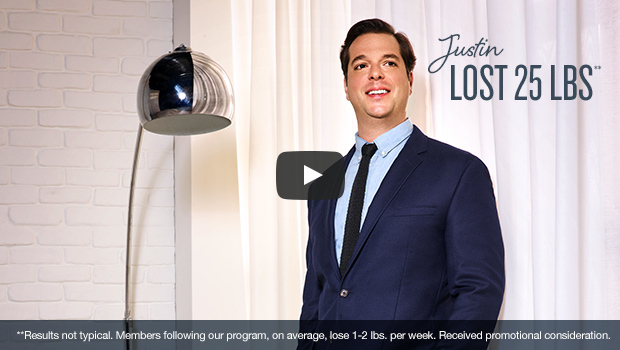 Members following our program, on average, lose 1 -2 lbs. per week. Received promotional consideration.